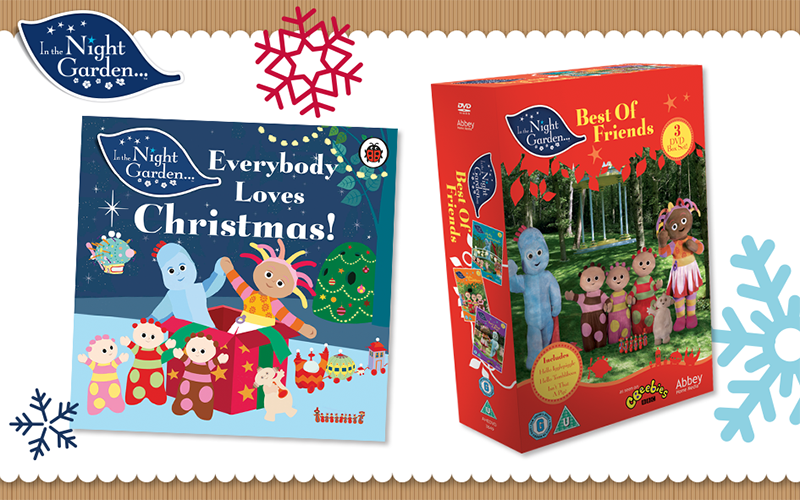 The great giveaways just keep on coming and today's prize would make another lovely Christmas present for a child, you could win an In The Night Garden DVD Box Set by Abbey Home Media and a Christmas book by Penguin Books. To be in with a chance of winning this cute little prize bundle all you need to do is fill in the Rafflecopter form below, giveaway is open to UK residents only. Win A Doc McStuffins Pet Vet Doll! Win A Peppa Pig Or George Activity Toy! Win A You Beauty Advent Calendar!